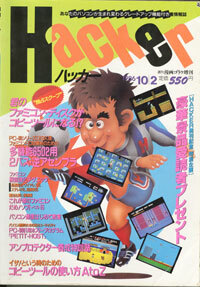 Famicom at its 1987 debut, eventually becoming the Super Famicom's main rival. Lots of revisions - at least 17 distinct models - were made, such as portable versions and a CD-ROM add-on. An enhanced model, the PC Engine SuperGrafx, was intended to supersede the standard PC Engine, but failed to break through and was quickly discontinued. 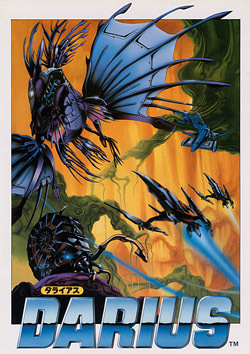 The entire series was succeeded by the PC-FX in 1994, only released in Japan. CD-ROM games with an optional add-on. 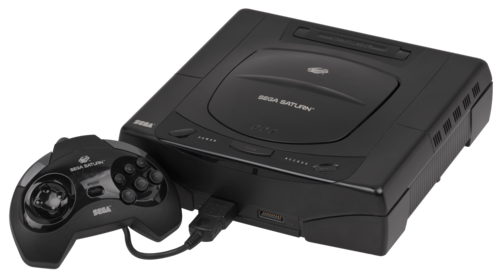 Sega CD buyers needed to purchase separately sold games and a Genesis console before they could use the system. TurboGrafx-16 had only one controller port, so any simultaneous multiplayer games required the TurboTap accessory. CD-ROM game. Runs on all CD-ROM² Systems without any additional requirements Super CD-ROM² : Requires a Super System Card to work on the original CD-ROM² System. 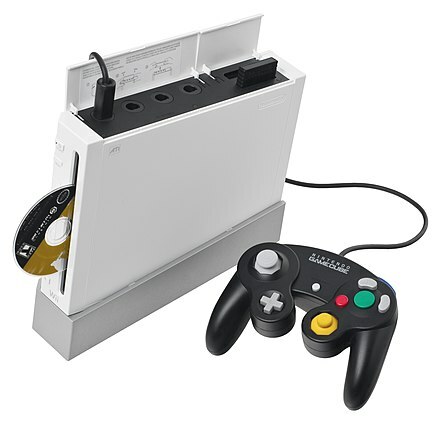 No card is required for Super CD-ROM² and Duo consoles. Arcade CD-ROM² : Requires an Arcade Card Pro on the original CD-ROM² System, or an Arcade Card Duo on the Super CD-ROM² and Duo consoles. 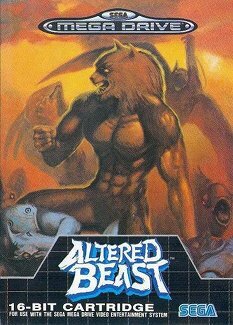 TurboGrafx-16 ran off an 8-bit CPU, but had a 16-bit graphics processor. TurboGrafx-16 games use 256×239, though some games, such as Sherlock Holmes: Consulting Detective did use 512×224. Simultaneously displayable: 64 on-screen, 16 (256 sprite pixels) per scanline Sizes: 16×16, 16×32, 16×64, 32×16, 32×32, 32×64 Palette: Each sprite can use up to 15 unique colors (one color must be reserved as transparent) via one of the 16 available sprite palettes. Layers: The HuC6270A VDC was capable of displaying one sprite layer. Sprites could be placed either in front of or behind background tiles by manipulating a bit which caused indirect pixel color entry #0 of the background tile(s) to act as transparent. 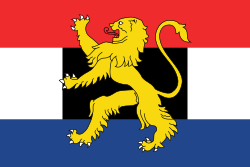 RGB value is shown in its place (the common/shared color). When a specific sprite is set to show behind the BG layer via the priority bit, all tiles that use relative color #0 (of 16) will not show BG color #0. But instead will show the sprite pixel (if not opaque). Layers: The HuC6270A VDC was capable of displaying one background layer. CD-ROM peripheral adds CD-DA sound, and a single ADPCM channel to the existing sound capabilities of the PC Engine. 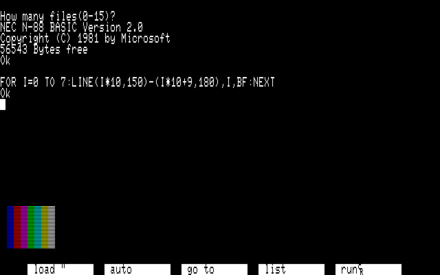 BIOS v3.00 based machine (like a Duo or a Super CD-ROM²) is required for running those games. PC Engine Duo systems. Arcade Card Pro (PCE-AC2) – Combines the functions of the Arcade Card Duo and the Super System Card into one card. Designed and marketed primarily for the original CD-ROM² System. 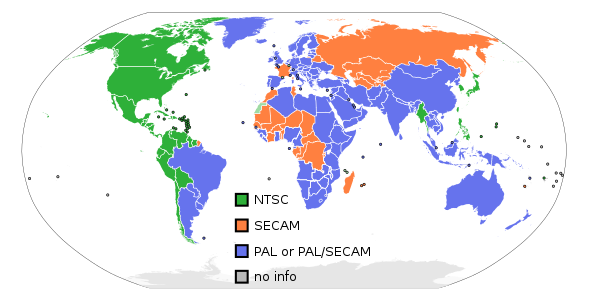 NEC microcontroller and using the SCSI-I interface. Transfer rate of 150 kB/s. Kanye West says his new album is called Turbo Grafx 16 and coming this summer". The Verge. Retrieved April 6, 2016. Wikimedia Commons has media related to PC Engine.